Cost: Prices range from 300 000 vnd (15 usd, 17 aud) to 2000 000 vnd (about 100 usd or 110 aud) for a ticket. 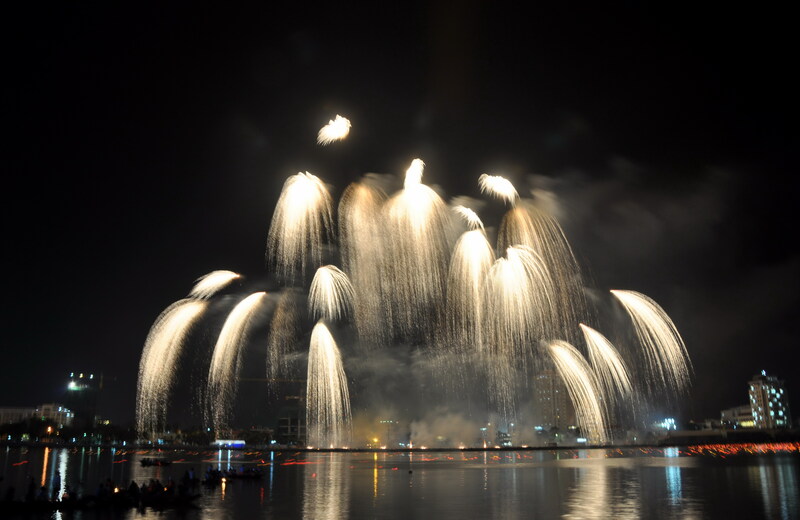 It’s just 2 more days for the Da Nang International Fireworks Competition (DIFC) and I’m so exciting to give you more details about Danang Fireworks 2015 and how can they turn the firework to a symphony of music and light. Of course I’m not a professional about this one so I tried to collect informations from many sources to give you an overview about this increadible performance of art. 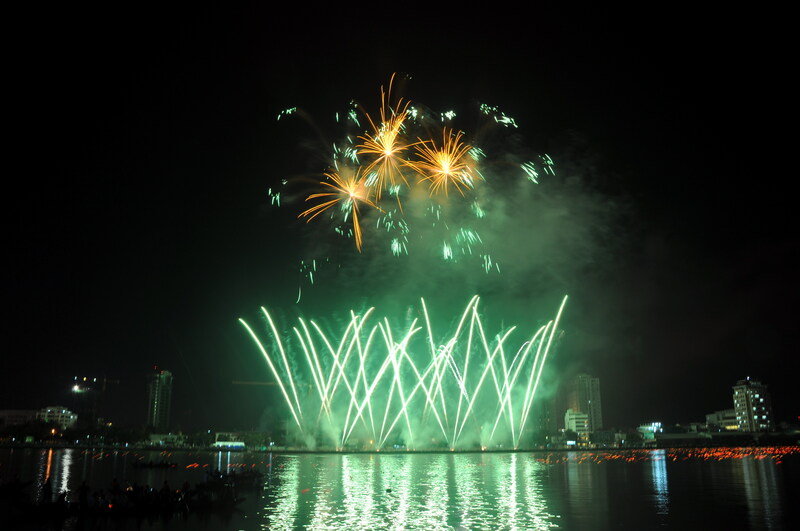 Why Danang International Fireworks Competition ? Ready for firing – By S.t thought Đà Nẵng facebook page. 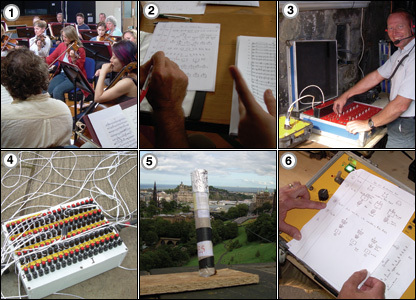 To create a fireworks music performance it’s a complex combination between music, eletronic code and calculation of time. “First, the sponsor of a fireworks show will tell the pyrotechnics company what music they want to use for their display. (Sometimes they let the company decide.) The choreographer then listens to the music several times through to get an idea of which shells to use. Felix Grucci, who does the choreography for one of America’s most prominent fireworks companies, will play the piece six or seven times at high volume before he starts writing out his ideas…..
…By inserting the size, firing time, and type of each shell into a firing script, a choreographer can lay out a series of effects that unfold at different heights in time to the music….